Happy Labor Day weekend! What are you up to this weekend? I plan to use this long weekend to finish some projects around the house and clear out my closet for a little Fall refresh. 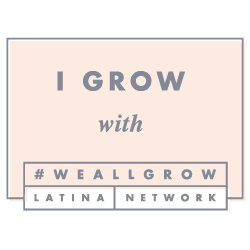 If we do get out of the house, we will be heading to the Sacramento Greek Festival for some food and fun (especially before we begin our Whole 30 challenge). Hope you have a long restful weekend, and here are this week's favorites.. Favorite Quote: You cannot serve from an empty vessel. I was listening to Jacqui's episode on the Super Mamas podcast, and she mentioned this quote her friend repeats a lot, and it really hit home with me. Favorite Beauty: Orange lipstick- photo via Motives Cosmetics. The lip color is Mercury Rising from Gerard Cosmetics. Someday I'll get my makeup to look this good! Ha! 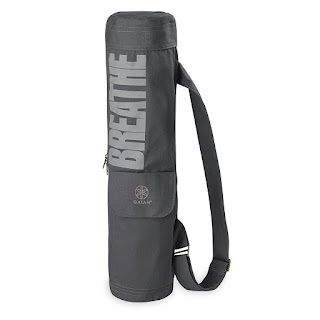 Favorite Fitness: Gaiam Yoga bag -via Amazon. 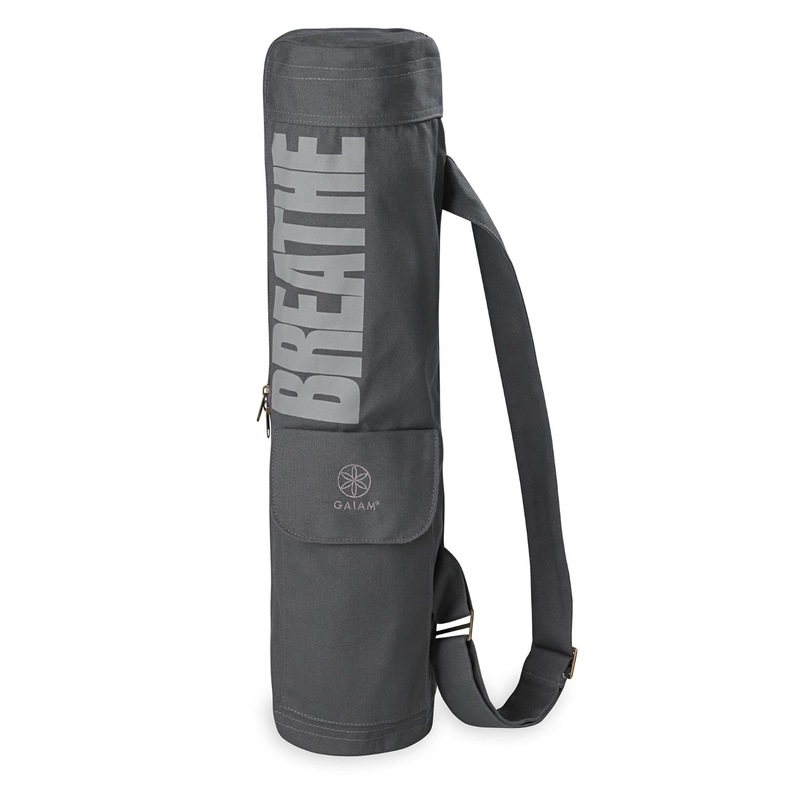 I like that this yoga bag because it is simple and has a pocket for your cellphone and keys. I am so excited that I have been going to yoga consistently. No wonder the yogis rave about the magic of yoga. Favorite Tip: Best Apple Orchards & Pumpkin Patches -via Roadtrippers. If you're like me and going to an orchard and pumpkin patch is on your Fall bucket list every year, then heres more to explore. 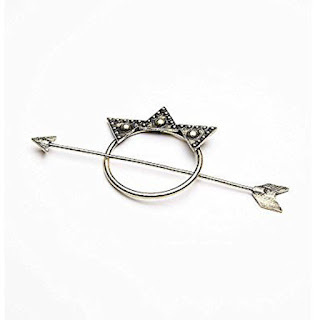 Favorite Accessory: BOHO Hairpin-via Amazon. 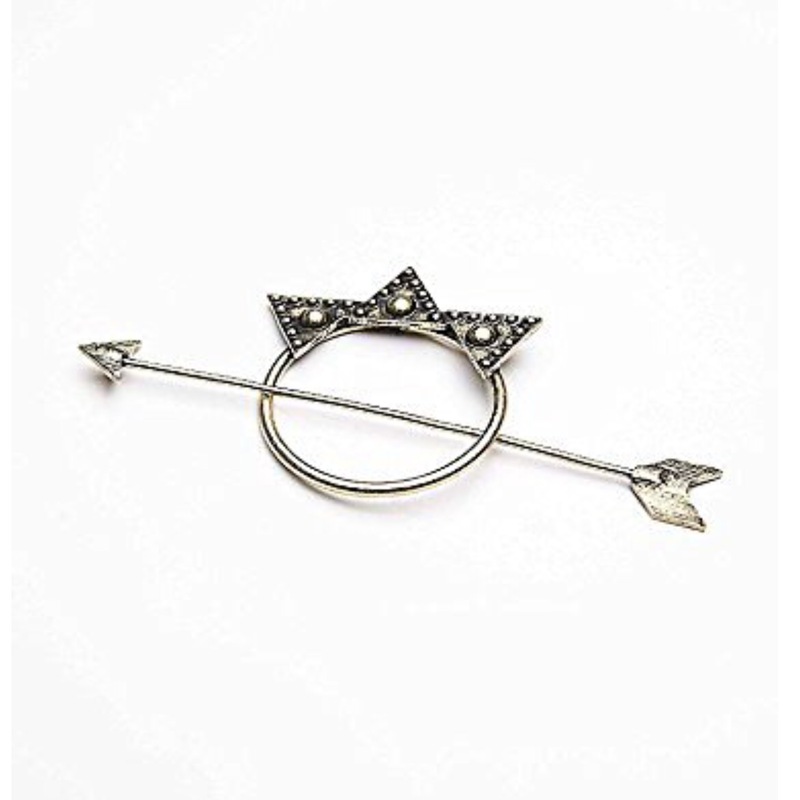 This would dress up any lazy bun day. 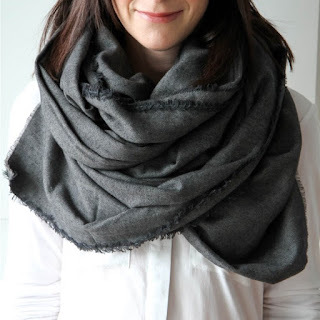 Favorite DIY: How to make a blanket scarf -via MomAdvice.com. It may be a little soon for this, but its coming, and this looks so cozy. Favorite Song of the Week: Dog days are over by Florence + The Machine...because my dog days are almost over!